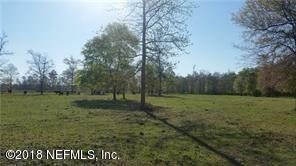 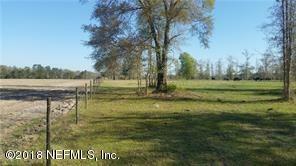 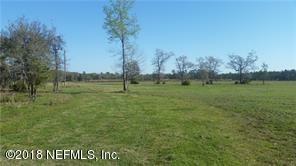 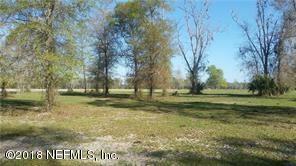 Approximately 40 acres of cleared and fenced grazing land in a rural private setting with private deeded access. 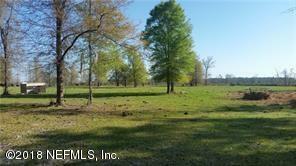 Currently being used for cattle grazing, this property would make an excellent home site, or farm. 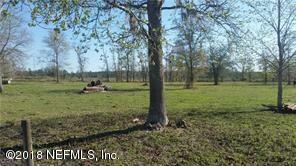 Pre qualification, or proof of funds is required prior to viewing the property.